Business Process Management (BPM) is a vast and complex subject. 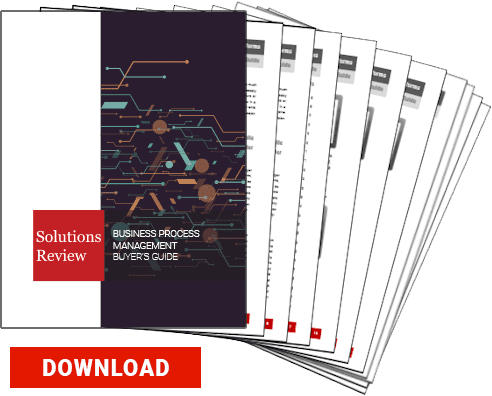 Today, businesses need to adopt solutions that are able to streamline workflows and business processes in order for business leaders to focus on the bigger picture. 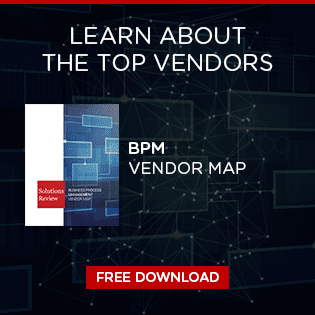 Even if you’re constantly surveying the web for the latest in BPM news, you’re still bound miss some major stories. 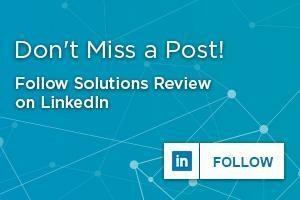 Here at Solutions Review, we do our best to provide IT professionals with the top BPM best practices, news and buyer’s guides, but sometimes you need a little extra push, the kind you can only get in person.